nope, i am not with child. but i have developed quite a few opinions on chic nurseries. like fashion, decor trends change with time. 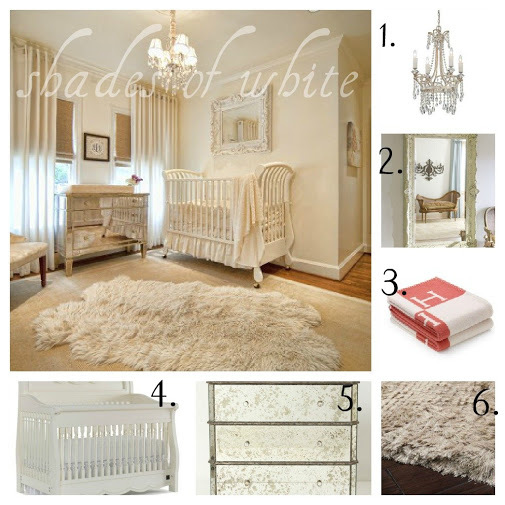 right now, for example, gray is the neutral for nurseries. the enumerated items are the essentials to complete the look. clean look you will not get sick of seeing.